The URL publicly displayed for all Postwire Pages your users create will be set to include your organization name. 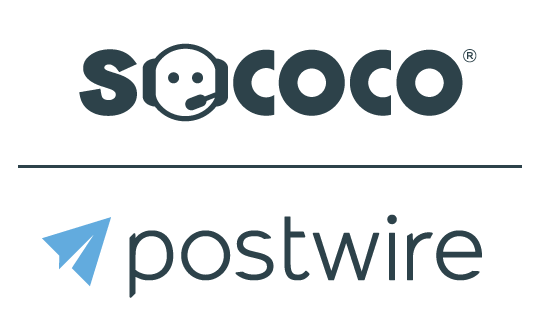 The Postwire logo is removed from the top navigation bar when a Page is viewed by a registered user who is logged into Poatwire. Email notifications for Page views and comments will include your organization logo, not the Postwire logo. This feature does not change the branding on the “The Postwire Daily Digest”, the communication email rolling up all Page activity (new content added & comments) from the prior day. The new branding functionality can best be understood by showing the default product behavior followed by the new behavior with the Organization Branded Urls feature turned on. Administrators can optionally turn on the Organization Branding URLs feature.